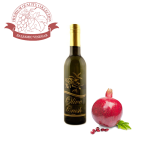 Exquisite balsamic blend with a fresh, fruity flavor that’s both sweet and somewhat tart. 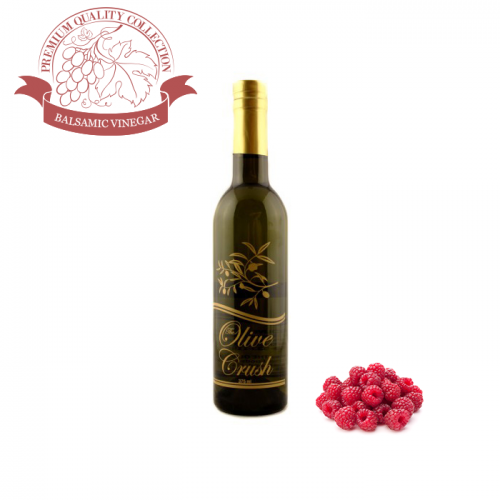 It is sweeter and thicker than commercial vinegar, and has a well-developed raspberry flavor. 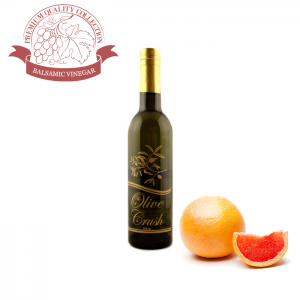 Tip: Great for vinaigrettes, and any time you need a pairing with fruity and spicy extra virgin olive oils. Add a splash of freshness to salads, vegetables and fresh fruit. 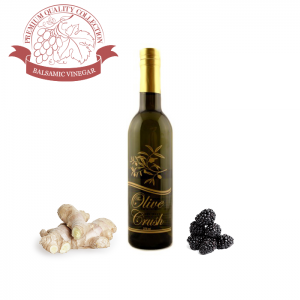 Cask-aged to perfection, this classic balsamic is heightened with vine-ripened blackberries and exotic ginger for subtle sweetness. Its sweet yet subtle character makes it rich & versatile. 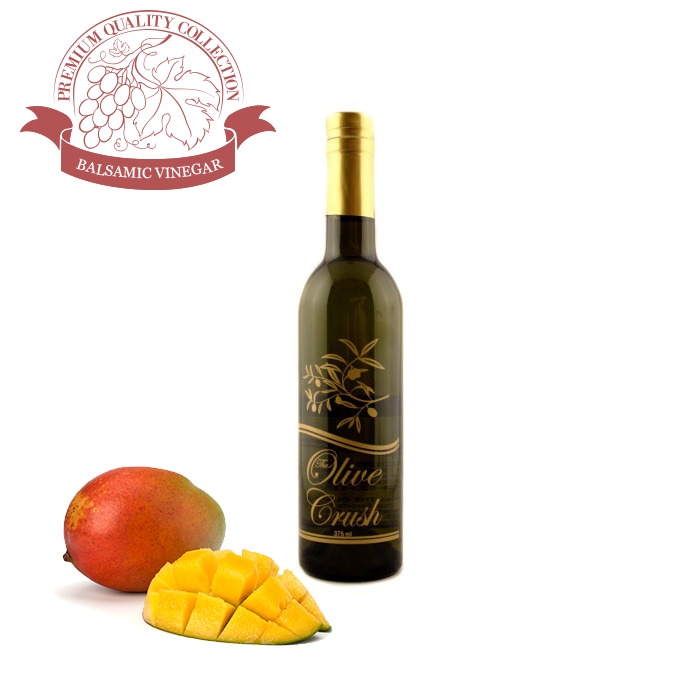 Tip: Good with fruits, salads and marinades. Asian dimension makes this vinegar perfect for stir frying and reduction sauces. 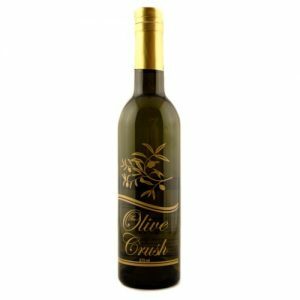 Delightful as a glaze on barbecued chicken or pork tenderloin in a saucepan with a splash of wine for a rich finishing sauce to accompany the dish. 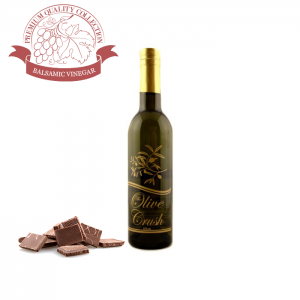 This is a velvety-sweet, and very flavorful balsamic resounds with the complexity of three different chocolates. The chocolate aroma and flavor are unmistakable, and you will savor the depth of flavors that will certainly have you craving for more. 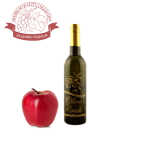 Tip: This balsamic is best paired with desserts and drizzled over fruits including bananas, berries, and pineapple. It adds an elegant touch to cheese trays, especially those that include hard, intense cheeses such as Parmesan, asiago, and sharp provolone. We also like it as an exceptional “secret ingredient” in chili, darker moles, and in Central and South American dishes where a rich chocolate flavor is desired.